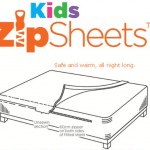 Zip Up Sheets for Kids! These zip up sheets are so pretty in pink but they aren’t just pretty – they have a purpose!  The Fuchsia Kids Zip Sheets will keep your little ones tucked in all night! Available in beautiful, vibrant colors, they will light up any room and make it easy for the kids to tidy up their own bedding. The fitted sheet and flat sheet are sewn together at the foot of the bed and part way up both sides. There is an area that is open for ventilation and the rest of the way, it zips.  SKU: P-PINK-100-FC. 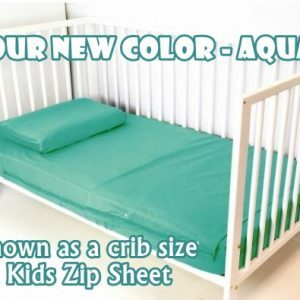 Categories: Kids Zip Sheets, 100% Cotton, Full Size, Shop. 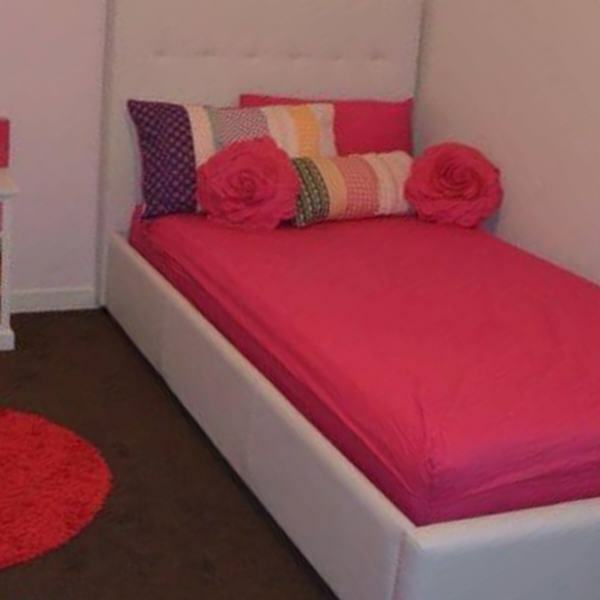 Tags: bunk bed sheets zipper, cotton, easy sheets, easy to make beds, fuchsia, full, girls, kids zip bedding, pink, toddler bed sheet, toddler bed sheets, zip bedding, zip beds, zip in bedding, zip it bed, zip it bedding, zip on bedding, zippered beds. 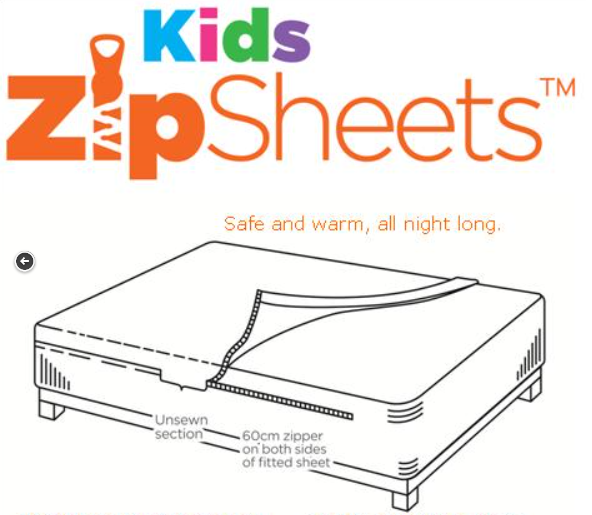 Kids Zip Sheets are a type of zip up sheets where the fitted sheet and flat sheet are attached or sewn together at the bottom of the bed and part way up each side. There is a small opening on each side for ventilation and then zippers the rest of the way up each side. 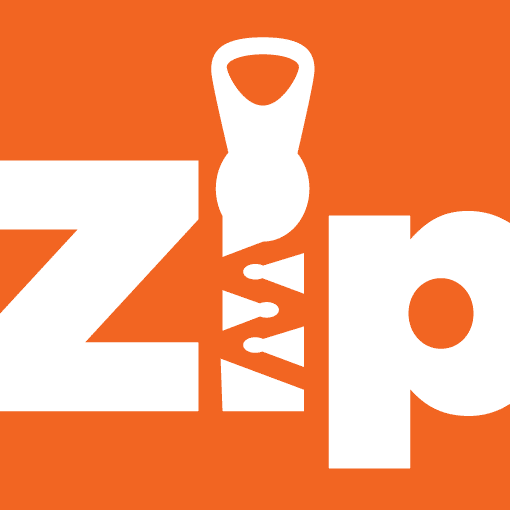 Not only do they keep the kids tucked in at night, they are also a zip to make and can keep the room looking tidy. If you want, throw a comforter, quilt, or blanket on top but you can also use them alone. The set fits most standard full size mattresses (75″ x 54″) and up to 14″ deep but you should measure your mattress before ordering. The vibrant colors look great as is! Ideal for children ages 2-12 on any bed type but certainly beds that are up against a wall or elevated. Delivery: In stock items should deliver in 7-10 days. Available February 2015 but taking preorders NOW!